SharedPreferences is used to store small configurations or settings data in your Android application. For example, as username or user preferences data storage. Just like variables, shared preferences can be identified by “key” string as “variable” name. Shared preferences are relatives to application. So it can not be accessed by other application directly. As generic implementation from above codes, here is an example of shared preferences utility class which of it’s method can be accessed in static ways. That’s it. Hope it will be useful. This entry was posted in Android, Programming, Snippets and tagged Android, java, programming, Snippets, tutorial by Aryo Pinandito. Bookmark the permalink. car was stolen or the building burned down with your vehicle in it. and confirm it before applying the paint on your own auto. hit 2 million downloads the very weekend it released. phones, compare Motorola Defy mobile phones and a lot more from various leading online merchants. can successfully implement such ideas. There are actually number of games which have been purely adventurous. the game is best played with at least two players. method of cardio for players. If you are not sure of the item, you could just end up sobbing eventually because your trouble was not settled and that it had end up undesirable. Of course, the one step that’s not here and really should be added is patience. only harm a person’s body. 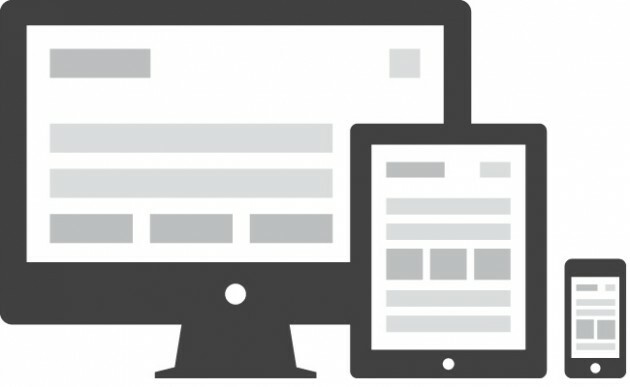 There’s not much to do it, just make your short bio statement and connect to your website. need to understand that your photos, no doubt how good it is, but are worthless if there is no one to appreciate it. followers makes possible to market your products. lead of it as way of reaching out to customers visually and intimately. amount of time. It really is actually a solid choice to provide a enhance into the webpage and acquire paid Instagram followers for rapidly results. com website (click on Special Education and look under the Accommodations link). students but there are many hidden costs of monthly rentals including gas, water, and other expenses. the application to incorporate contacts, line items, strictness information, and other calendar events from any of the users interpersonal networking profiles.